We’ve all been there and done that. Fallen asleep during a speech or a presentation at the annual conference. The experience is so common…head snaps forward with a jolt…we stir…and spot the sniggering faces of our colleagues all around us. Oh, the shame! 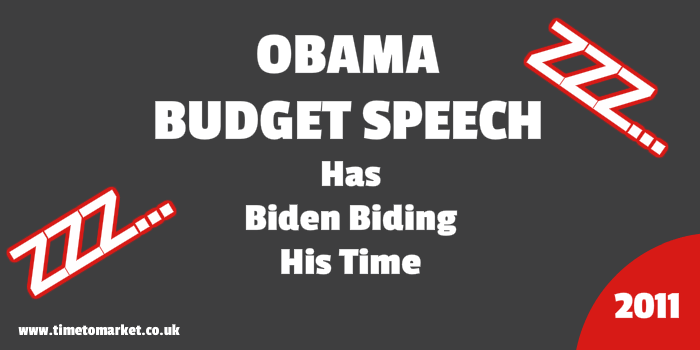 But what about a President Obama budget speech? Just so you know, when you are the Vice-President of the USA there’s a different sort of decorum involved. Firstly, you fall asleep during a speech at your peril. Because a video of the moment it happens is going to end up on YouTube. When you fall asleep during a speech by your boss, the President of the USA, you can count on some exposure. That’s the predicament of Vice-President Joe Biden who was caught off-guard, having a quick snooze during the President’s budget reduction speech this week. To be fair, he wasn’t alone. The video appears to capture at least two other members of Obama’s audience either nodding off or fast asleep during the speech. And it’s not exactly a wide view of the audience. Sitting next to him was the Treasury Secretary, Tim Geithner. Now Tim was either very inattentive and didn’t notice Vice-President Joe Biden’s senior moment. Or he wanted to appear very engaged, just in case the speaker caught his eye. Either way, he didn’t give the Vice-President a quick nudge and wake him. You know who your friends are, Joe. We can assume that Joe Biden’s quick nap had more to do with the intensive negotiations that went on before the budget speech than a vote of no confidence in the speech itself. It’s not the first occasion that the President has had a member of his audience fall asleep during one of his speeches. We saw it with the President Obama Kalamazoo speech. And it probably won’t be the last. 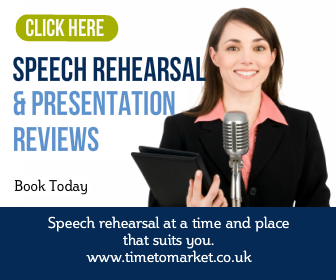 Please feel free to read how you can make your speeches more engaging with these presentation skills tips. 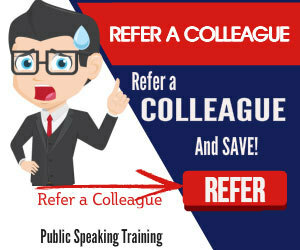 Or, of course, why not plan your own public speaking skills coaching session. You can choose to have a coaching session at your own offices, or one of more than 40 off-site training centres. It’s your choice. So, please don’t hesitate to get in touch when the time is right.